My First 100 Words introduces children to animals, vehicles, foods, colours and much more! With beautiful illustrations and simple word labels, this book is an ideal aid for first learning. 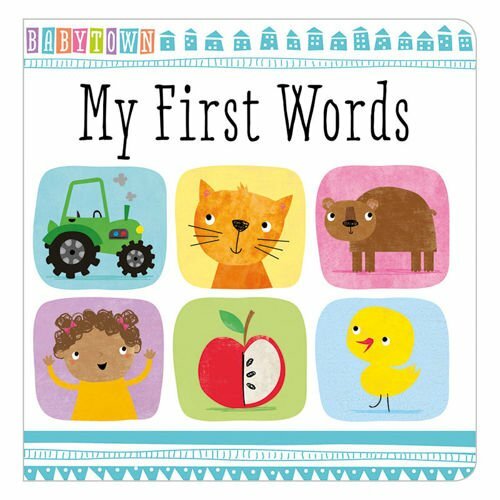 This book will engage young children learning their very first words.